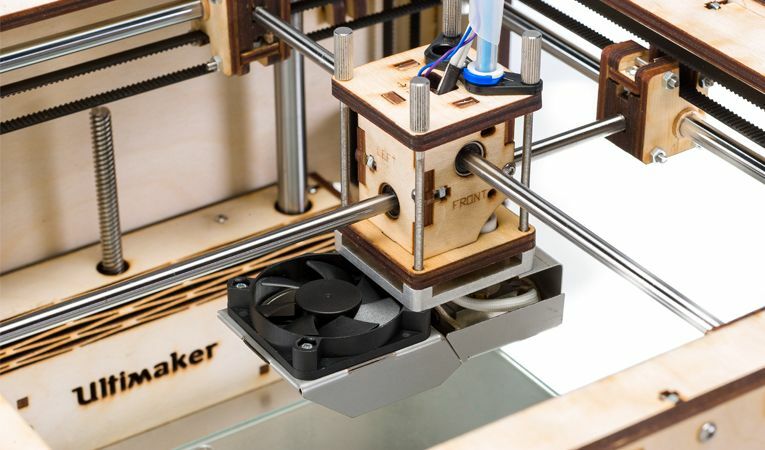 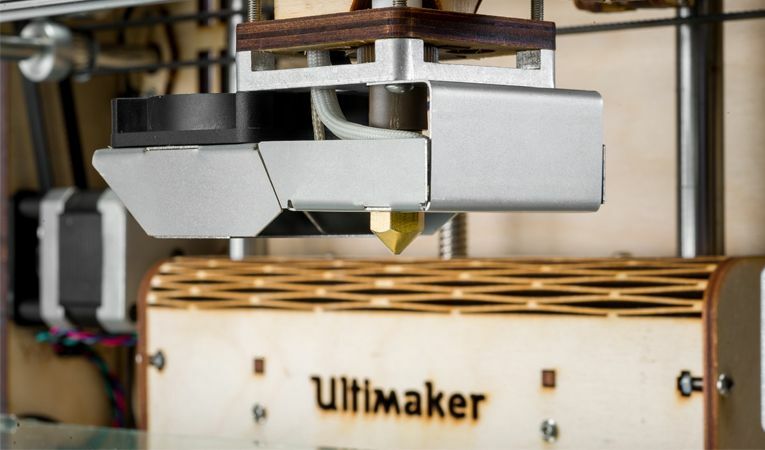 The Ultimaker Original Plus is a 3D printer that you have to build. It needs around 12 hours of building to finish. 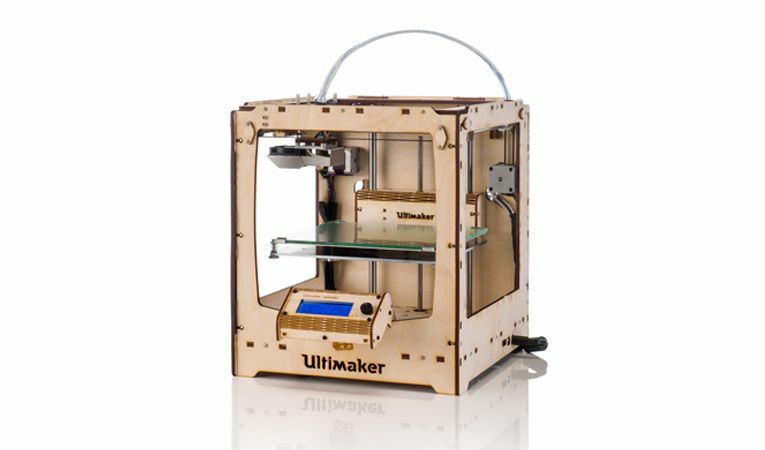 The building guide is very well written and the building is easy, anybody can build it no particular knowledge is needed. 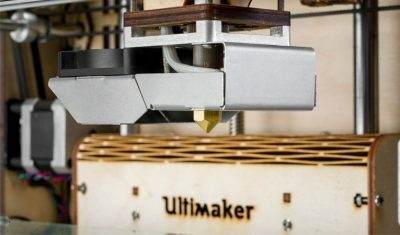 In 2012, the Ultimaker Original was ranked as the fastest and most accurate printer by Make magazine. 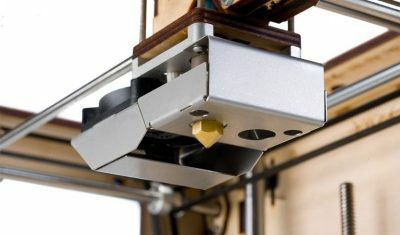 It was designed to be easily build and for low maintenance. 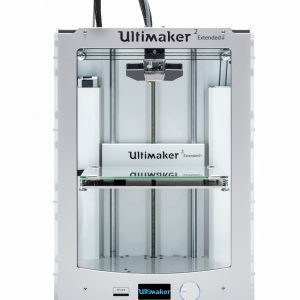 It’s very light and can be transported with ease. 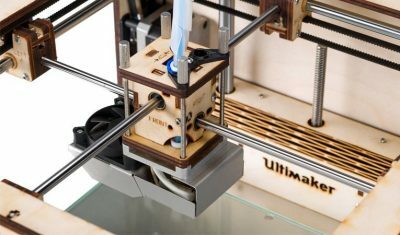 Once the kit is finished you need to calibrate the printer, it can take some time but if it was well built it will be finished fast. 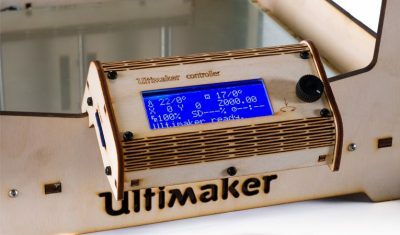 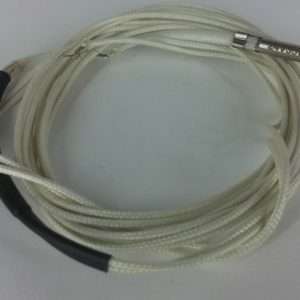 After that the printer performs as well as the Ultimaker 2. 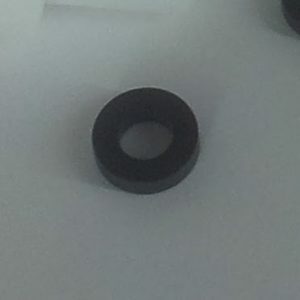 The print volume is slightly less but for the rest it’s almost identical. 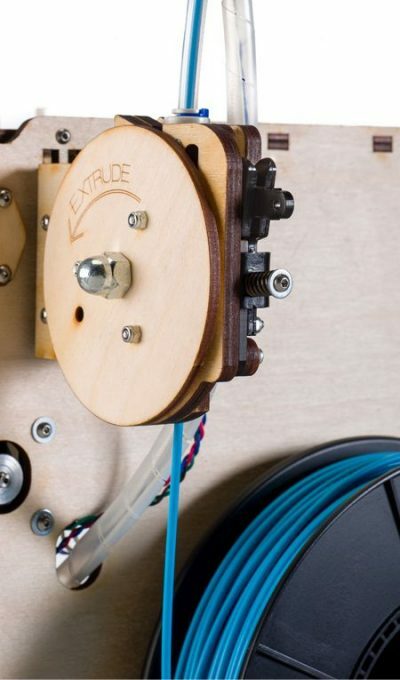 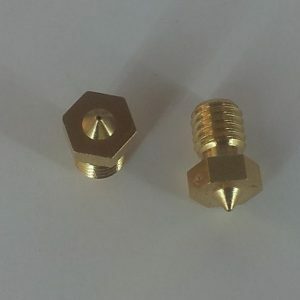 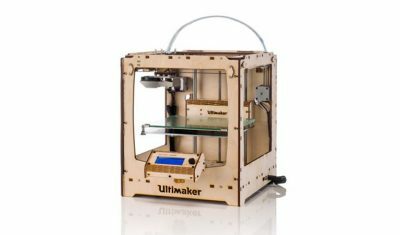 If you want to build your printer yourself, and have a reliable and quality 3d printer, go for this kit, you won’t be disappointed! 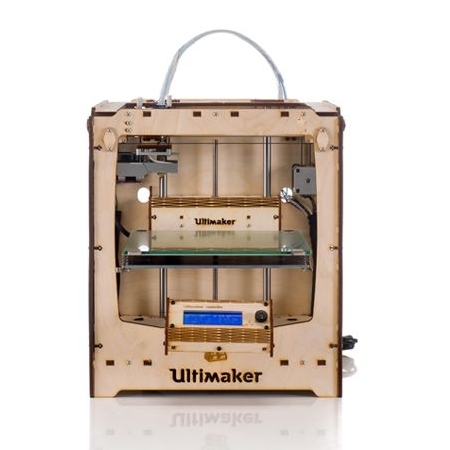 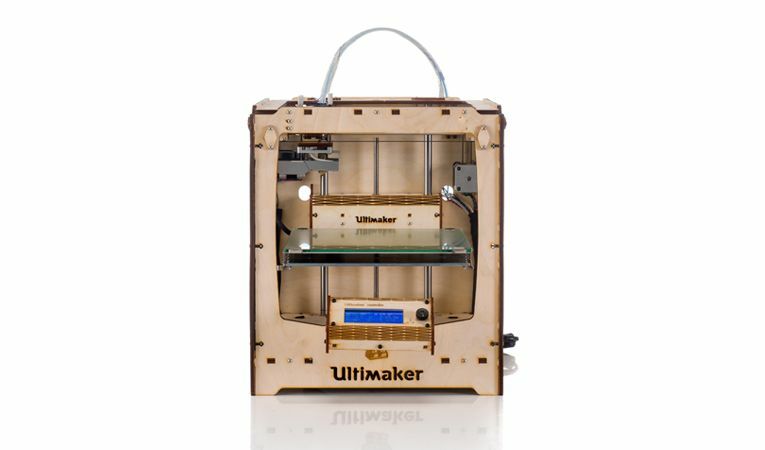 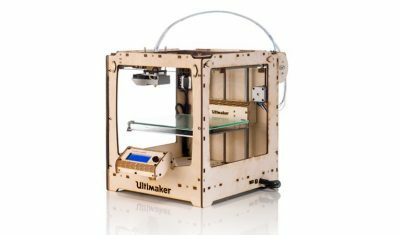 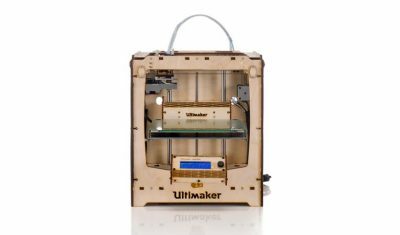 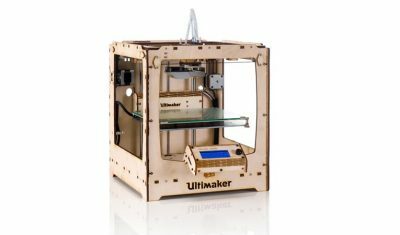 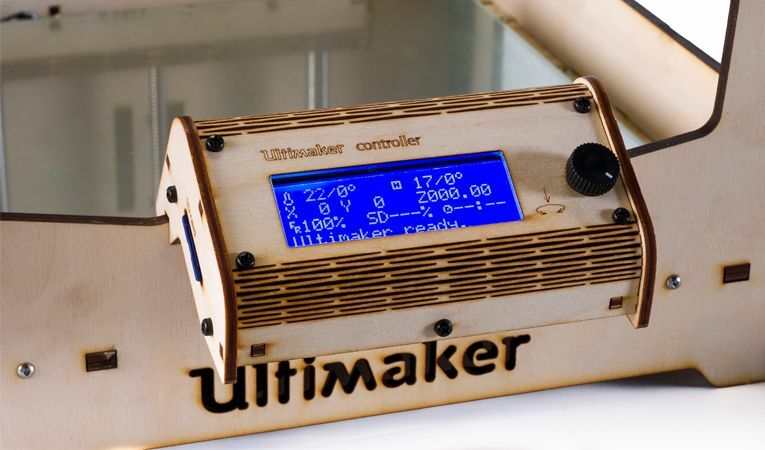 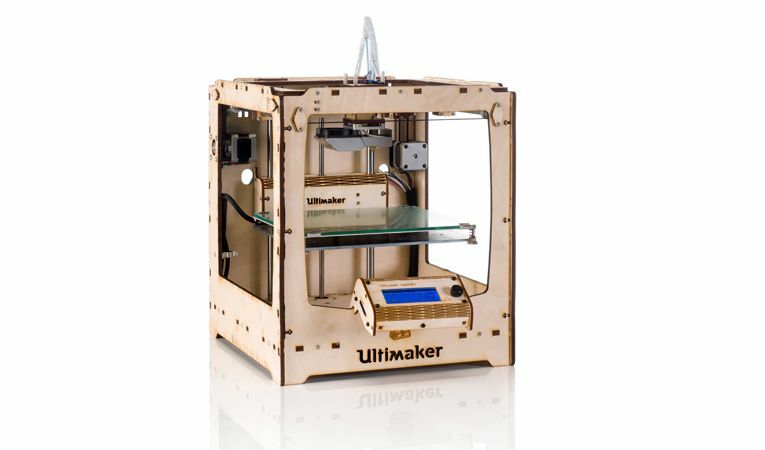 The Ultimaker Original+ works as easy and fluent as the Original and the Ultimaker 2. Slice your 3D model in Cura, load the file on your SD-card and prints fast and easily the prints you want.